For ten years now Judith Juillerat has been making music in her home studio in the French dinky town of Besançon near the Jura mountains. She opened her music to the public for the first time in early 2005, when she won a remix contest for Björks "Army Of Me" put on by Unicef, leaving 600 other contestants in the dust. Judith finds her musical expression through improvisation and spontaneity, and she infuses her compositions with intuition and morals quite audibly. It should not go unmentioned that her first album "Soliloquy" was produced without a computer. She plays with old and new analog and digital synthesizers and beat boxes, a mini sampler, effect machines and a microphone as well as with acoustic instruments such as the piano and guitar. 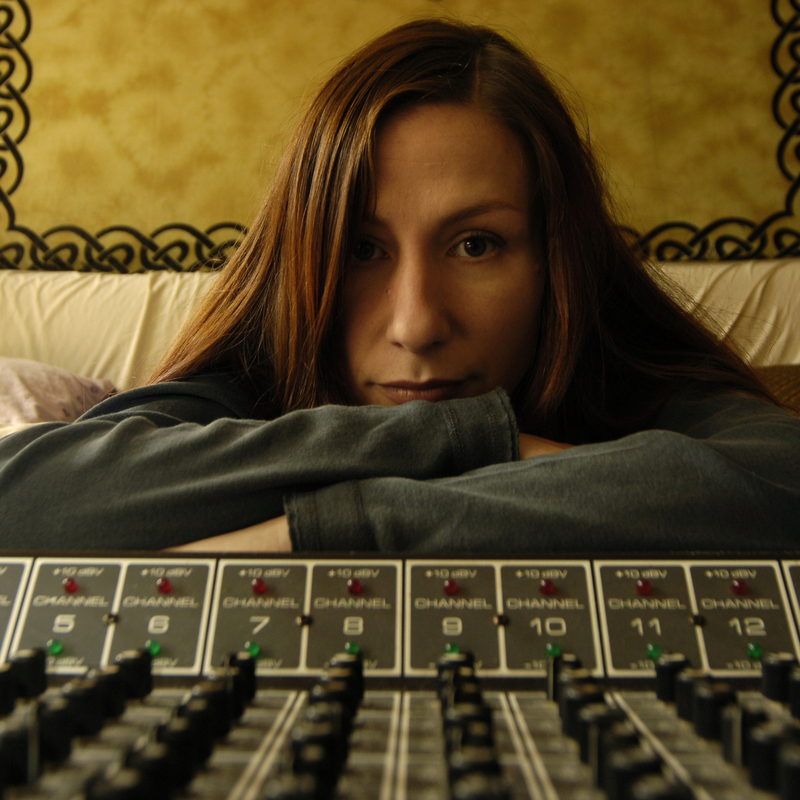 Track by track, she puts her songs and sound-scapes together using a multi-track recorder. Whether this kind of old school production technique can be understood as the reason for the aturity of her music remains to be seen. Listening to music is her daily food, she says, admitting a fondness for German cooking when she quotes bands like Can, Einstürzende Neubauten, or Tarwater as sources of inspiration. In her mid-thirties and as a mother of two children, Judith is definitely a genuine gain for our label plus a late and solid gift for a scene that is known to be predominantly younger, male, and geeky.